Precision Vision® continues its pioneering status in the field of new product development. Our focus on Contrast Sensitivity is one of our biggest areas of activity this year. 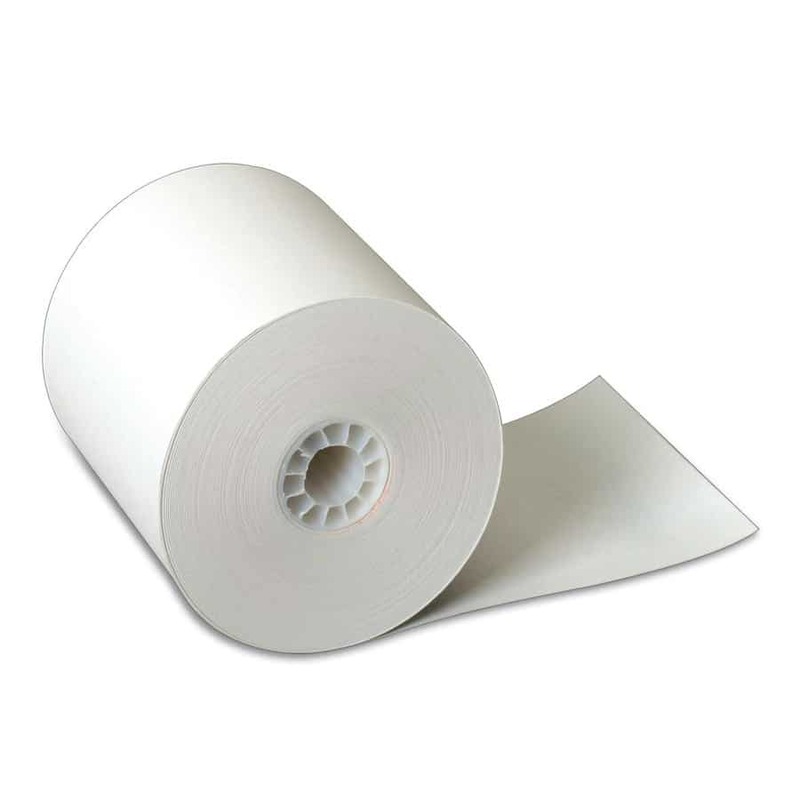 We are recognized as the leading manufacturer of low-contrast products. We earn this status by manufacturing our products to the highest standards, in some cases cutting generally acceptable tolerances in half. At setup and throughout each production run, we verify the accuracy of our process to ensure that all products within a lot and from lot-to-lot are reliable and worthy of use for general practice, research and clinical trials. All of our products and processes undergo the same scrutiny. Over the next few months, we’ll continue to share more information and products that focus on the important field of low-contrast tests and testing. A routine physical examination involves checking several aspects of the body’s inner workings, such as blood pressure, heart rate and lung function, among other things. 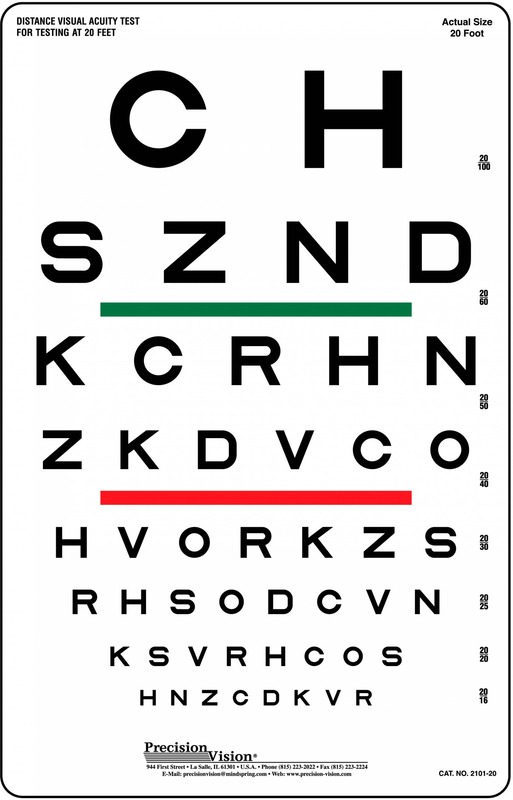 A routine eye exam generally includes a screening for glaucoma, macular degeneration and a standard visual acuity test on a high-contrast letter-reading chart. While these eye health tests are extremely important, they don’t accurately measure the “big picture”, which includes contrast sensitivity. According to August Colenbrander, M.D., an affiliate senior scientist at the San Francisco-based Smith-Kettlewell Eye Research Institute, low-contrast vision screenings need to be popularized. Often times, today’s clinicians are generally interested in knowing what causes a condition versus knowing the consequences of a condition, which is why a low-contrast test isn’t generally included in a routine exam. If a patient cannot see well enough due to a cataract or retinal condition, an ophthalmologist’s first reaction is to find out what causes the condition. 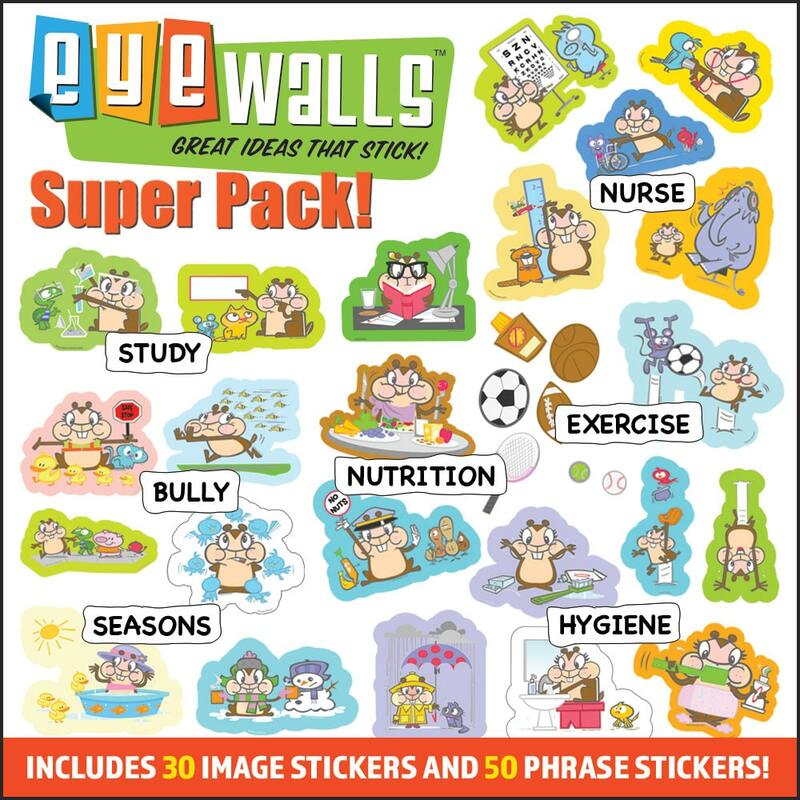 While this is helpful, it’s not enough to help alleviate the consequences of vision problems. “Patients want solutions. The premise of vision rehabilitation practices means we are less interested in how the patient got to this deficiency, but rather, what the patient can do to improve their situation going forward,” said Dr. Colenbrander. He supports more studies and believes a better – and quicker – test can be done using low- and mixed-contrast charts. 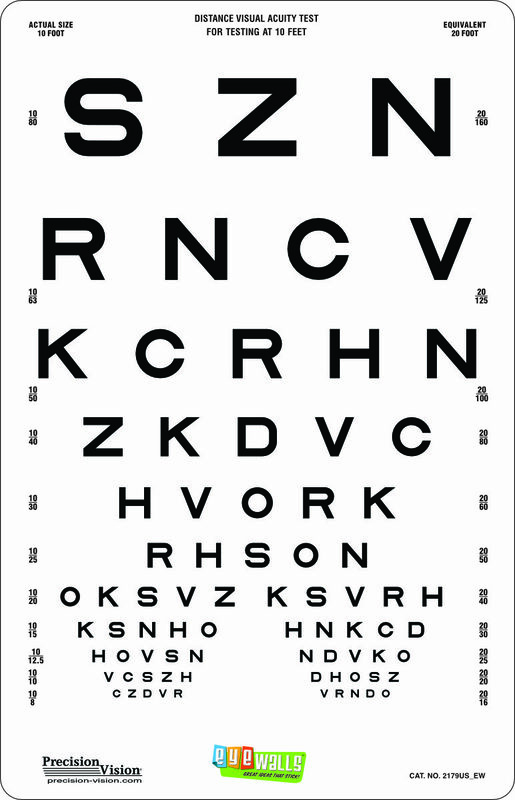 Precision Vision offers a variety of low-contrast and mixed-contrast eye charts for testing contrast sensitivity. Used in research as well as in general practice, the charts manufactured by Precision Vision are extremely precise. Dr. Colenbrander has pioneered mixed-contrast charts, which have high- and low-contrast words, letters and objects side by side – within one card – for an accurate comparison. Colenbrander’s reasons for developing the charts were two-fold: time and convenience. 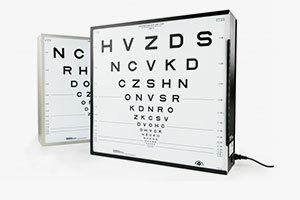 It’s considered the fastest and most demonstrative way to explain contrast sensitivity to patients and their families. The doctor adds that once contrast sensitivity loss is diagnosed, clinicians can help patients function better by offering them a tangible solution, such as a reading lamp or a magnifier with increased illumination via an LED light. Dr. Colenbrander also warns patients with low-contrast sensitivity not to drive at night. For example, if a pedestrian crosses the road in front of a patient driving with low-contrast sensitivity, the driver probably won’t see the pedestrian since it’s a dark-against-dark scene with very little contrast there. In the gadget-oriented society in which we live, consumers often think we need a gadget to alleviate the consequences of a problem. In many situations, the awareness of the problem is just as good as any gadget. If an elderly patient does not understand her contrast problem, she may stumble over a low-contrast curb and break a hip. If we can warn her, she will be more careful; this does not need to happen. Precision Vision is continuously developing new products for fixation, acuity, contrast sensitivity, color vision and several highly specialized products, as well as new features in computerized vision testing. Future newsletters will provide more information about these products and their uses. The Colenbrander Mixed contrast chart contains Black and 20% Weber (11% Michelson) contrast. Acuity values are printed on the sides for testing at 1 meter and 2.5 meters with Visual Acuity score (VAS), Snellen Acuity and M units. The charts come as a set of two panels (21×24 inches, 53×60 cm), each with a high contrast chart on one side and a low contrast chart (18% Weber or 10% Michelson) on the other. Contrast Sensitivity. The difference in the number of letters read on the high and low contrast charts provides a measure of the slope of the Contrast Sensitivity Function. Helen, an 87-year-old woman with macular degeneration, came to the clinic concerned about her inability to manage her own medications as well as those of her dog. She described herself as clumsy, often spilling her coffee when pouring and cutting her fingers when chopping. Her son was managing her finances, as she could not write checks or address envelopes. Since testing indicated a profound loss in contrast sensitivity, her low vision rehabilitation program emphasized high-contrast adaptations. Helen now independently manages her medication using a black towel under her pill bottles; she marked the bottom of her dog’s dish black so that she could tell when he had eaten his white pills. She learned to use black-and-white cutting boards to increase safety when cooking, and uses the black board under her white cup when pouring coffee. With high-contrast checks, registers and check guides, Helen is independent again in her finances. Submitted by Marilee Walker OTR/L, Sacramento, Calif. Precision Vision® wants to hear your stories. Tell us how you are impacting the industry. Do you have an interesting story to share about a Precision Vision® product? Contact us and we may use it in a future newsletter.